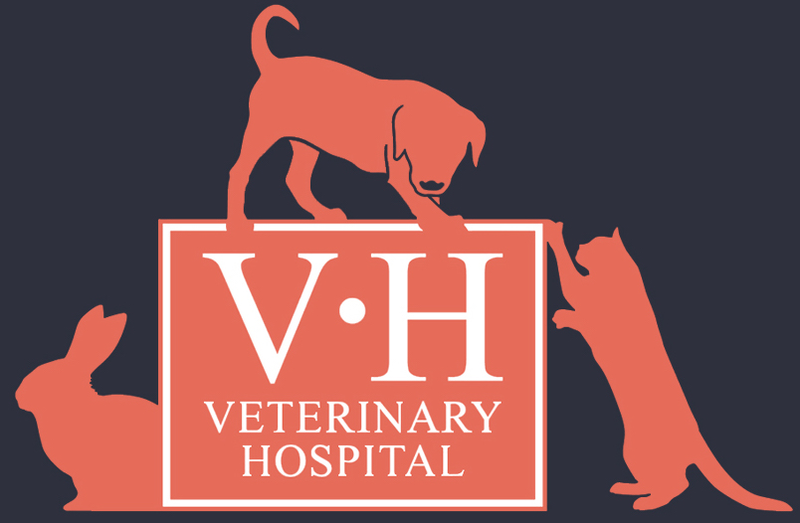 The trained nurses at The Veterinary Hospital are able to offer advice relating to growth, diet, disease control and fitness. 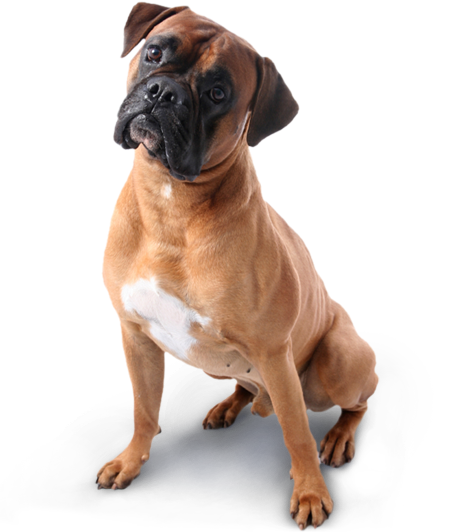 As well as providing specialist prescription diets for specific illnesses , we can provide diets that are designed to meet the nutritional needs of your pet at all ages. Please ask at reception for a free appointment.